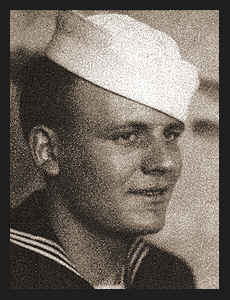 F 2/c Ralph R. Ryan, son of Mrs. Viola Ryan, attended Loveland High School. Entered Navy in July, 1944, trained in Norfolk, Va.; served in Korea, where he is now on duty. Awarded Am. Theatre Ribbon, Asiatic Pacific Ribbon.